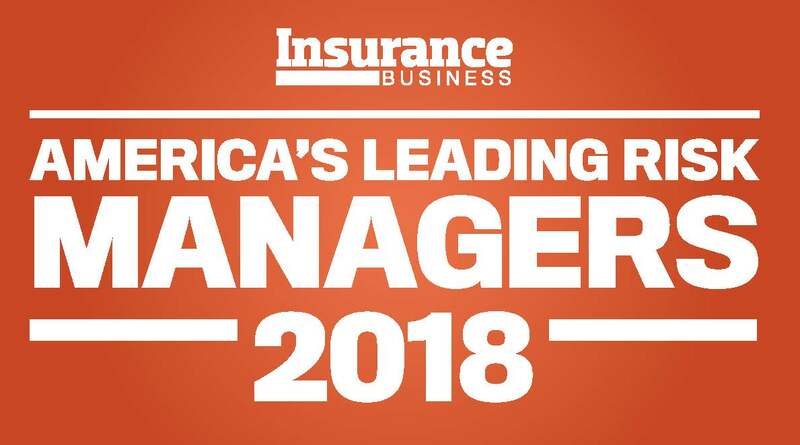 As CVS Health prepares to venture into new territory as a result of its recently announced merger with Aetna, the company can expect more risks – both anticipated and unforeseen – to come its way, which will keep Larry Parks and his risk management team on their toes. 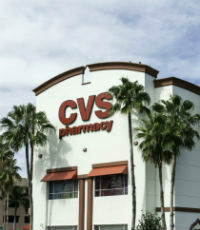 The merger is expected to help CVS reinvent and reposition itself as a provider of localized and affordable high-quality healthcare. However, the company also faces the critical challenge of changing customers’ expectations about where to source medical advice and services. Meanwhile, CVS Health has also been working to address the opioid crisis through initiatives that facilitate proper utilization of pain medication, safe drug disposal, and funding for treatment and recovery programs.